Sooyoung and Tiffany have two extreme imaginations for Yuri in the jungle. Sooyoung and Yuri were talking about the latter going on her turn on 'Laws of the Jungle' when Yuri shared that, "I really want to do that! Lying down and look at the stars at night..." Sooyoung went along with her fantasy before adding, "Ya... You will be lying down before a snake slowly moves closer to you..." gaining a shocked expression from Yuri. 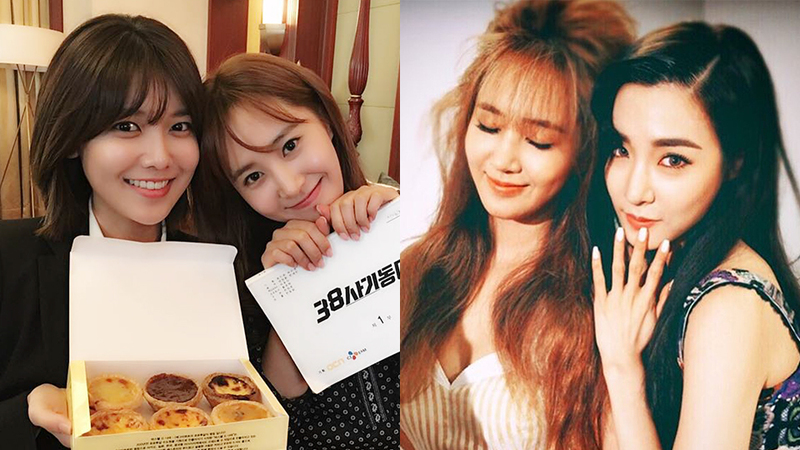 On the other hand, Yuri assured Tiffany that she won't be doing things that would ruin Girls' Generation's reputation when Tiffany said, "I think you will be pretty. I think you will be a mermaid when you are there. You will be having seashells on you as you sing."